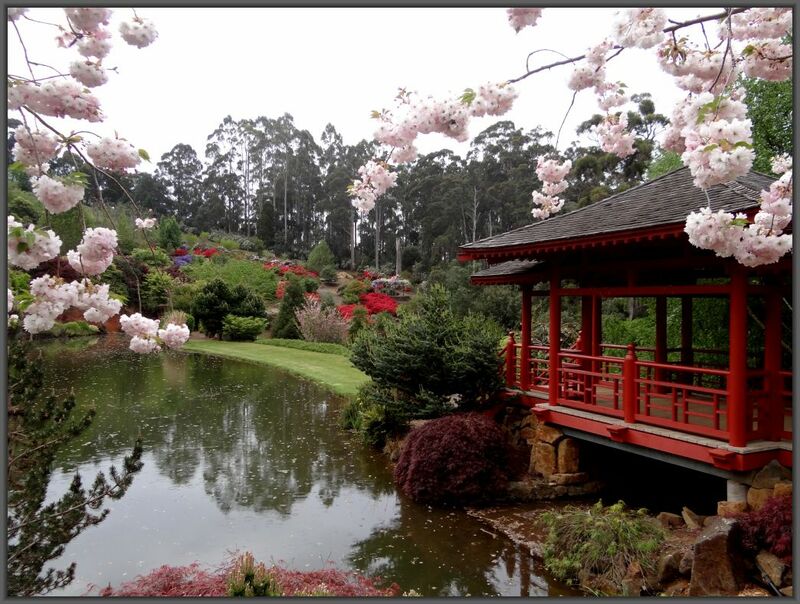 Visit Emu Valley Rhododendron Garden during peak flowering. Japanese inspired displays, stalls, sausage sizzle and plant sales, as well as our regular tea room facilities. Entry $12.00 Concession available. Open 9:00am – 5:00pm. The Garden started in 1981 by members of the Australian Rhododendron Society, North West Tasmania Branch and is now an independent, non-profit organisation. Most of the development has been achieved through voluntary effort by members and has attracted international attention over recent years. Emu Valley offers walking tracks, lakes, bridges and many other unique design features, as well as resident platypus, echidna and diverse bird life.